115 Miracle Strip Parkway Se , #202, Fort Walton Beach, MLS# 816006: ERA American Real Estate Buy A Florida Vacation Home, Schedule a Showing, Call Brandon Jordan of ERA American Real Estate Today! 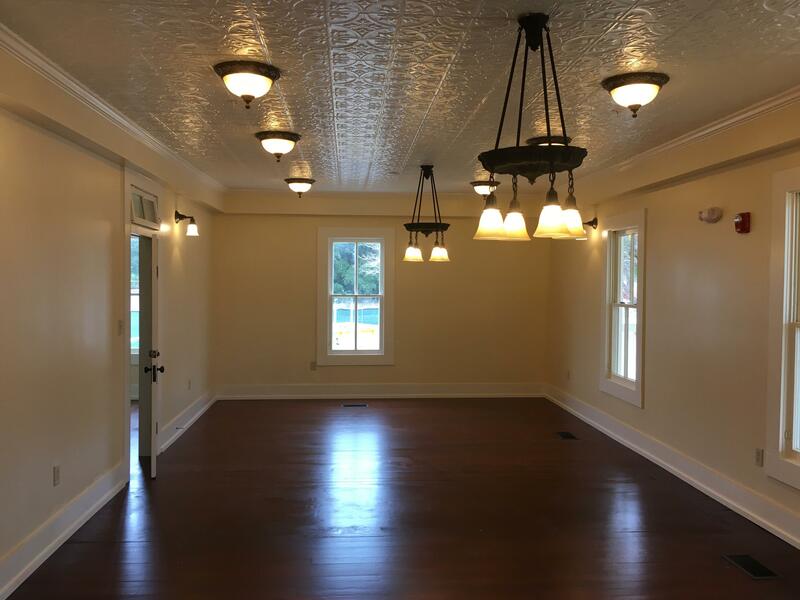 Private office suite in the historic Gulfview Hotel. Enjoy large balconies overlooking Downtown Fort Walton Beach. All office suites have access to a large conference room, kitchen etc. All utilities are included!!! This information was last updated on 4/24/2019 10:08:30 PM.